The PEI Dairy Relief Workers is a joint initiative with the PEI Agriculture Sector Council and the Dairy Farmers of PEI. 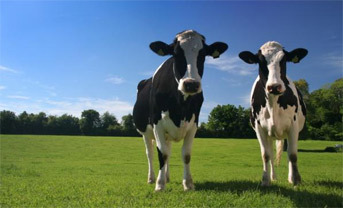 It is designed to assist dairy farmers to find relief milkers for their operation. The online format allows farmers and relief milkers to register and directly contact each other depending on your requirements. This is a free service and we hope you find the site meets your needs.